BREAKING NEWS: Esensten and Brown OUT at "All My Children"; Pratt IN! We told you weeks ago it was a very likely possibility, now it&apos;s official! According to Soap Opera Network, All My Children&apos;s head writing team of James Harmon Brown and Barbara Esensten have been replaced by former General Hospital scrbe Charles Pratt, Jr. Pratt&apos;s last daytime stint was as co-head writer of GH with Robert Guza. Since that time he has worked on such primetime shows as Desperate Housewives and Ugly Betty. An inside source revealed to us ABC daytime head Brian Frons was unhappy with longterm projections recently submitted by Esensten and Brown for the 38-year-old sudser and had given Pratt, who along with Guza also wrote for Melrose Place, the opportunity to submit his own storylines. Apparently Pratt&apos;s vision for the show proved more to the exec&apos;s liking. Pratt In At All My Children, Esensten And Brown Out? HALLELUJAH: Chuck Pratt OUT at All My Children!! BREAKING NEWS: Ehlers Officially OUT at Guiding Light, IN at All My Children, but as WHO??? 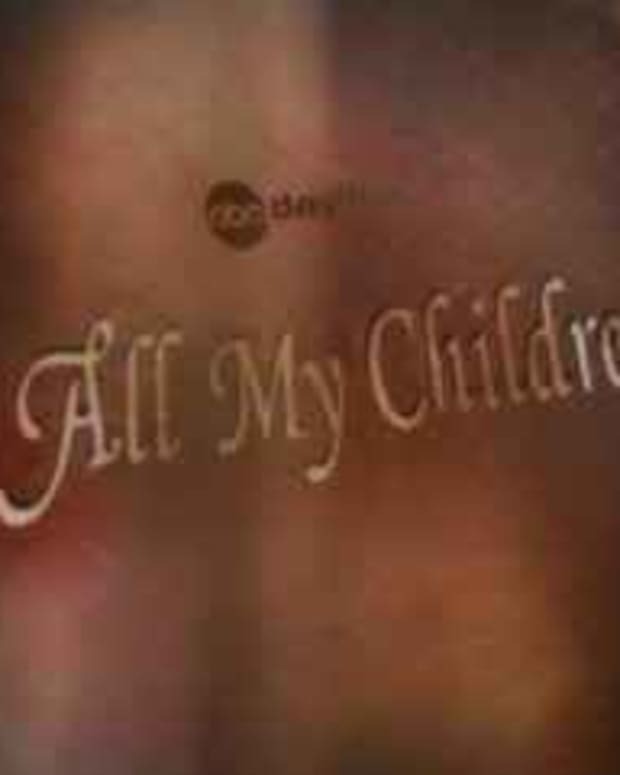 BREAKING NEWS: Kimberlin Brown Joins All My Children!